What is an American Country Place Era Estate? The American Country Place Era movement began in the late 19th-century following the success of the Industrial Revolution, which garnered great fortunes for many American entrepreneurs. With this newly established wealth, many individuals chose to build vast estates in the country, away from the increasingly over-crowded urban metropolitans. 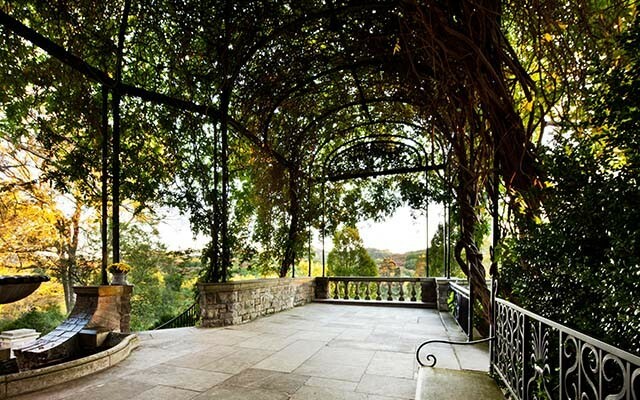 Estates built during this time period were designed to express affluence in many different forms; the domestic structure would be large and imposing, formal gardens were grand as well as intricate, and the views from and of the property were untouched except for the splendors of nature. Why is Cheekwood Considered One of the Finest? Bryant Fleming, the architect of both the house and the surrounding landscape, developed a symbiotic relationship between the views of the house from the grounds and the view from the grounds of the house. 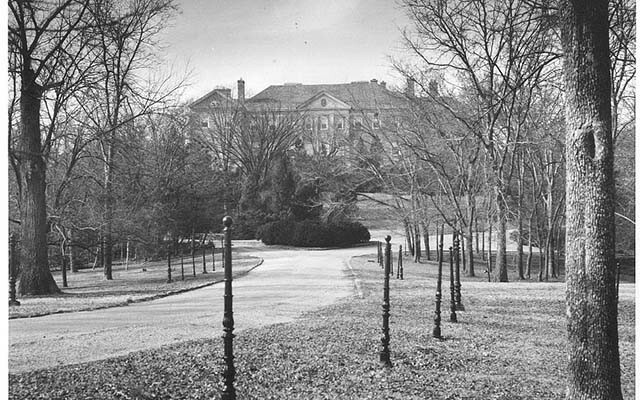 Fleming created areas such as the Arbor, known as the Ford Wisteria Arbor, where the Cheekwood landscape is framed as beautifully as a painting.